In 1949 the sculptor and potter Heiner-Hans Körting and Gerda Körting who had worked in Berlin before took over the vacant workshop. In that way a new chapter in the history of ceramic manufacturing began in Dornburg lasting up to present time. 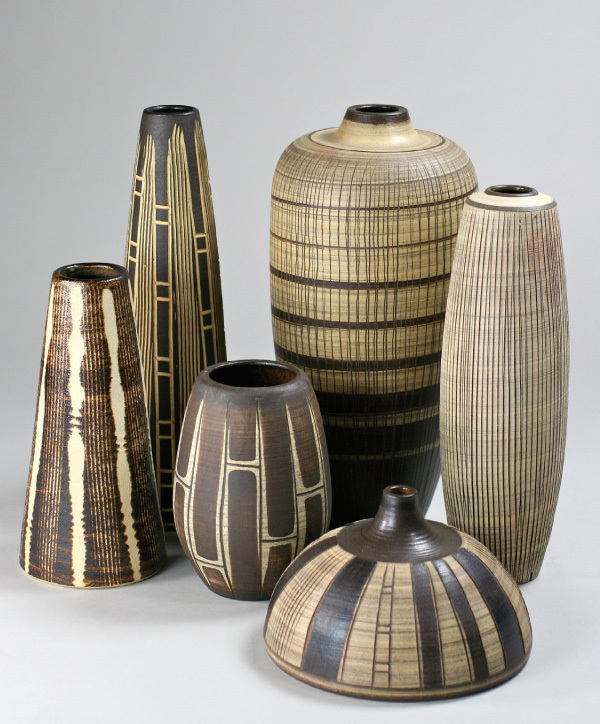 Lisa Körting , a potter herself and from 1955 Heiner-Hans’ second wife considerably contributed to the artistic profile and the nationwide appreciation of the workshop. 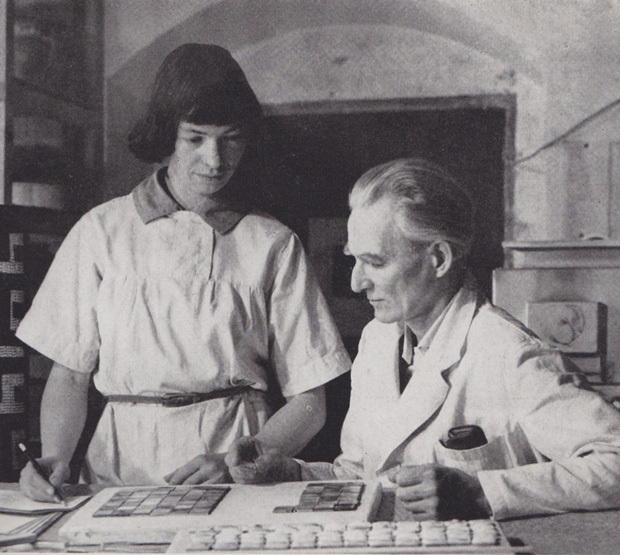 Although there took place an aesthetic break with the Bauhaus time, the Körtings were successful to make their workshop well-known with their special and modern products in the field of ceramic vessels, the animal and abstract sculptures as well as the decorative ceramic relief design. 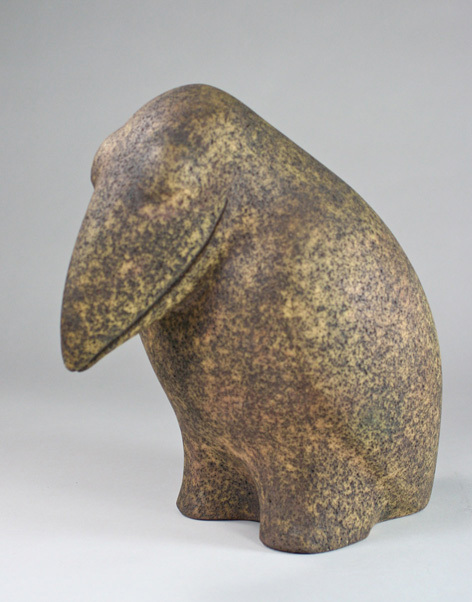 Ulrich Körting , their son from the second marriage, continues to run the workshop as master potter at present. (also see chapter Lively workshop ).